Good ole' Facebook. If there is one thing that I hear and see feedback on over and over again about social media, it's that bloggers enjoy reading their favorite blogs through Facebook. But then, Bonnie thought of this giveaway today which probably would trump any idea I could come up with, so here I am sharing it with you + giving you the opportunity to win $500! 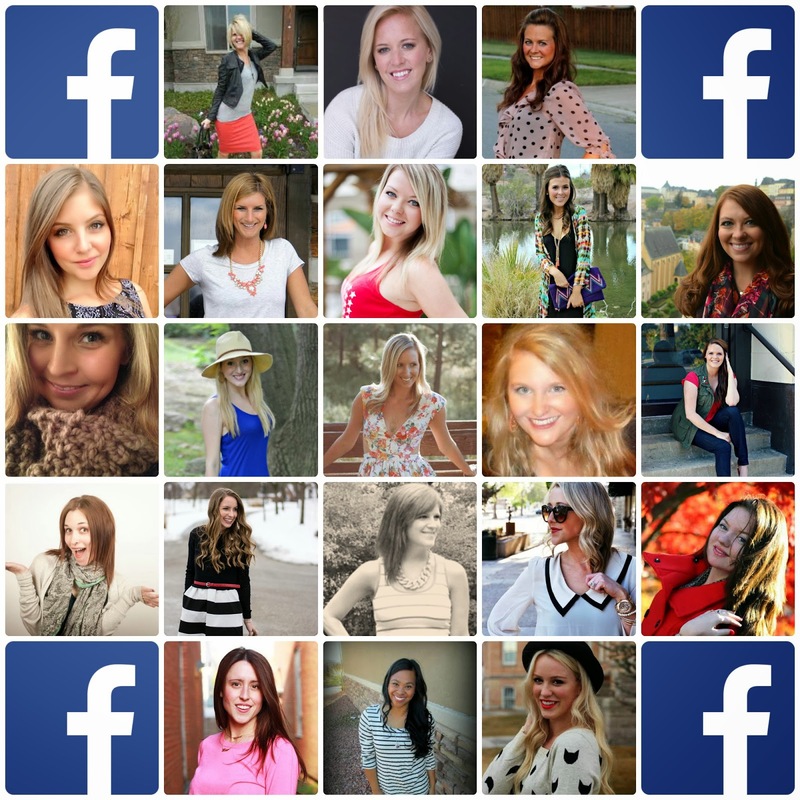 I figure if I enjoy keeping up with my favorite bloggers via Facebook, chances are you might too! So, this might be the easiest giveaway you've ever entered, which is part of the reason why I wanted to be a part of it. All you have to do to enter this is "like" as many (or all if you really want to increase your chances) of these Facebook pages. Each page you like is an entry into the giveaway. That's it. *Oh, and if you have time-leave me in the comments a link to YOUR blog so I can go "like" your page! I always find it so interesting that bloggers I've enjoyed reading for years - enjoy reading each other as well! It's a small world after all. ha, Me too! I agree!! Love this giveaway :) And a great chance for me to find more blogs to love!! Thanks! yes! that's my thoughts too :) have a good day! This is a great idea! I would love to get more likes on my facebook page and I never thought of this!! Looking forward to following new blogs! Mine is Facebook.com/surroundedbybeautyminnesota Great idea!